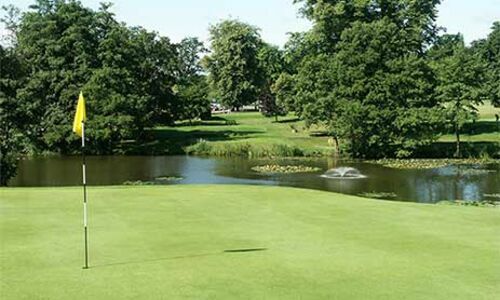 The Calcot Park Scratch trophy will be awarded to the competitor who returns the lowest scratch medal score over 18 holes. In the event of a tie there will be a sudden death play off over holes 1, 2, 6 and 7. All other ties will be decided on the last 18, 9, 6 or 3 holes. Tea/Coffee and bacon roll will be provided on arrival and food will be available at your own discretion in the clubhouse after play.